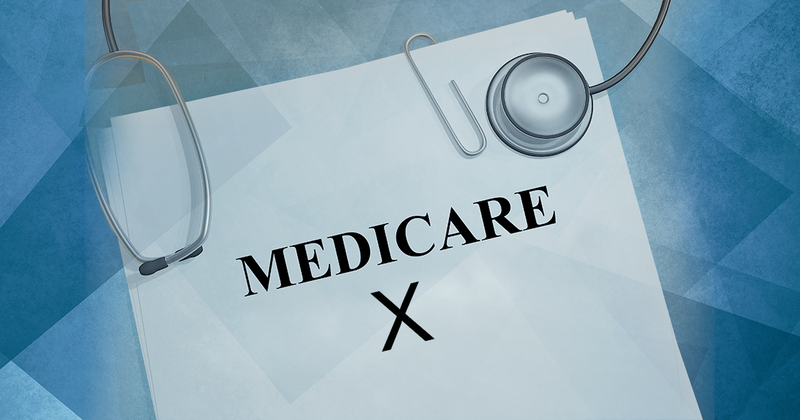 Prescription drug coverage, or Medicare Part D, is a relatively new feature of Medicare (Part D went into effect in 2006), but millions of seniors take advantage of the program to help lower their prescription drug costs. Here are Medicare Part D’s costs for 2018. 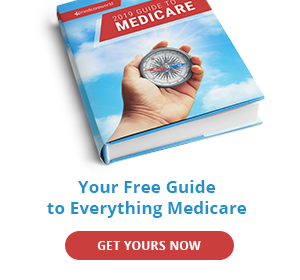 Unlike Medicare Part A and Part B, Part D does not have premiums set by the government, so costs vary based on the plan you choose and where you live. This is partially due to the fact that private insurance companies provide Part D benefits and can set their own prices according to what their customers need in coverage.The average nationwide monthly premium for 2018 is $34. Premiums under Part D are fixed, but higher income earners may be required to pay surcharges in addition to their premiums. Below is a chart that explains how the Part D tax brackets work for determining premiums. Additional costs include an annual deductible, or money paid out-of-pocket, before the plan’s benefits kick in. Some Part D plans have no deductible at all, but no plan can charge more than $405 for a deductible in 2018. Copays and coinsurance are also typical under Part D plans. Some plans require you to pay a certain percentage of prescription drug costs (coinsurance), while others charge a fixed dollar amount (copayment). Prescription drug costs also depend on whether the drug is name brand or generic. If you want to enroll in Part D coverage, make sure you do it at the right time: the seven-month period around your 65th birthday month, including the three months leading up to it. If not, you could be penalized for going without creditable prescription drug coverage 63 days or more after your Initial Enrollment Period is over. If you don’t sign up during your Initial Enrollment Period, you will have to wait for the Fall Open Enrollment Period, which is October 15 – December 7, and you could be penalized for the entire time you have Part D.
If your dosage or quantity changes, the price of the prescription could also change. Manufacturers may increase the price of the drug, and this will be reflected in the price you pay for it. You may be in one of four coverage periods: deductible period, initial coverage period, coverage gap, and catastrophic coverage period. Deductible period. If your plan has a deductible, you will have to pay the full cost of your drugs until you meet the deductible. Deductibles can vary from plan to plan, but no plan’s deductible can be higher than $405 in 2018, and some plans have no deductible at all. Initial coverage period. This begins after you’ve met your deductible. During this period, you will be responsible for co-payments and co-insurance, which vary according to the drug and which plan you have. The length of this period depends on your out-of-pocket drug costs and your plan’s benefit structure. Once you have reached $3,750 in total drug costs, you move on to the next stage. Coverage gap. The coverage gap, also called the Medicare Part D donut hole, means your plan does not cover your prescription drug costs. However, there are federally-funded discounts available. In 2018, name brand drugs will be discounted at 65% and generic drugs will be discounted 56%, meaning you’ll pay 35% for name brand drugs and 44% for generic drugs. The good news is that the coverage gap will be completely phased out by 2020, and you will pay no more than 25% of drug costs after you’ve met your deductible. 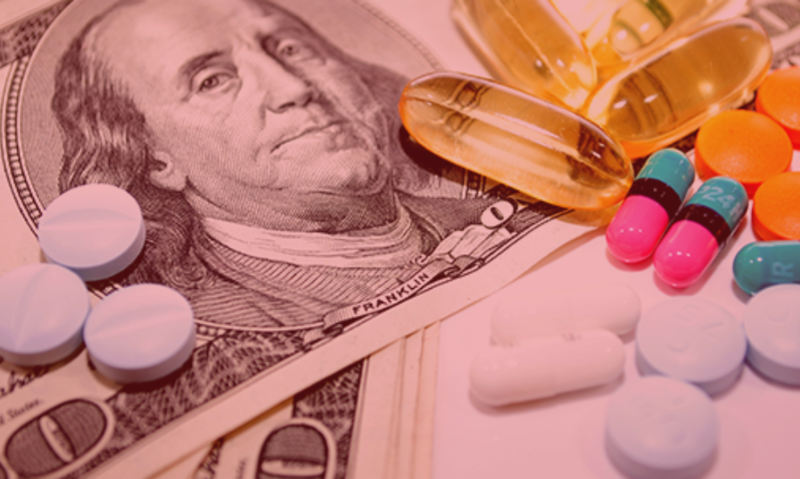 Although name brand drug costs can help you reach catastrophic coverage, generic drug prices do not count towards the $5,000 needed to get out of the coverage gap. After you’ve reached catastrophic coverage, you will either pay (1) 5% co-insurance for covered drugs or (2) a co-pay of $8.35 for covered name brand drugs and $3.35 for covered generic drugs, whichever is greater. 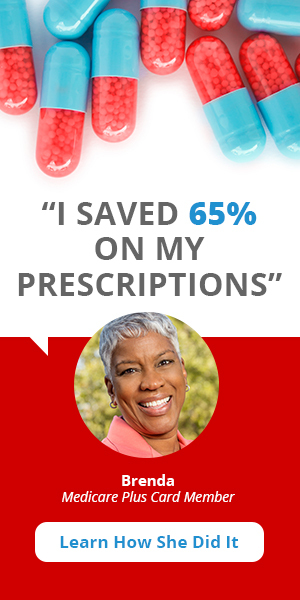 Another way to save money on prescription drugs is to make sure the pharmacy you use is a pharmacy preferred by your plan. Non-preferred pharmacies can charge you more for your prescription drugs, so it’s important to know which pharmacies you can use. Depending on your income, Extra Help, also known as the Low-Income Subsidy (LIS), may be an option for you. Extra Help, a federal program administered by Social Security, helps people with low income pay for their Medicare prescription drug costs. If your monthly income is $1,528 or less for a single, or $2,050 or less for a couple, and your assets are below certain limits, you may be eligible. If you qualify, Extra Help can even help you pay for your prescriptions while you’re in the coverage gap. You can apply through your local Social Security office, call 1-800-772-1213, or visit Social Security’s Extra Help page.